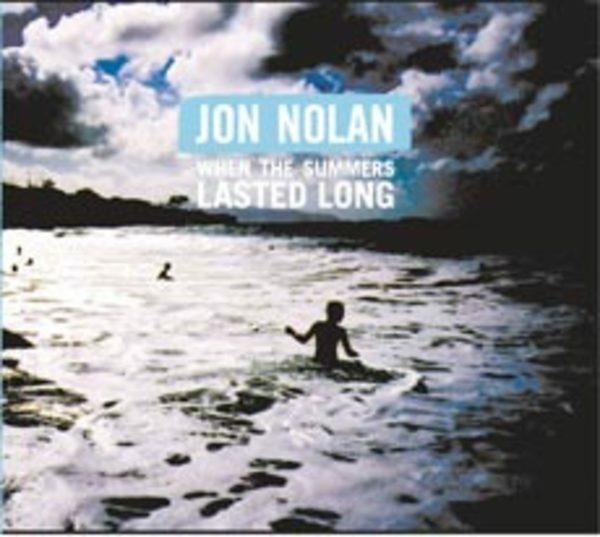 Notable did some overdubs on Jon's Nolans latest record. Great guy and totally cool Americana vibe. Percussion and partial engineering provided by Dan Cantor and Notable Productions.